« Drop off your shoebox here! 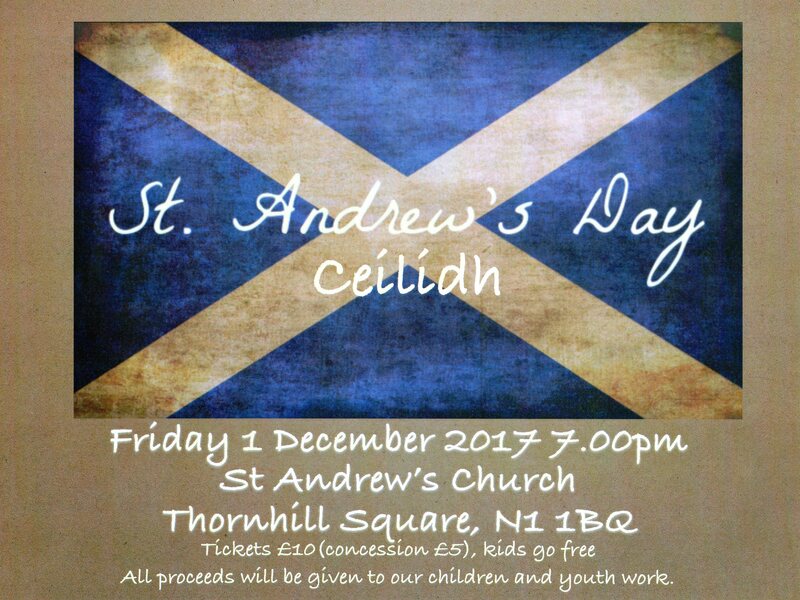 Join us for St Andrew’s Day Ceilidh on Friday 1st December at 7.00pm. Tickets are available at the door. All ages welcome!